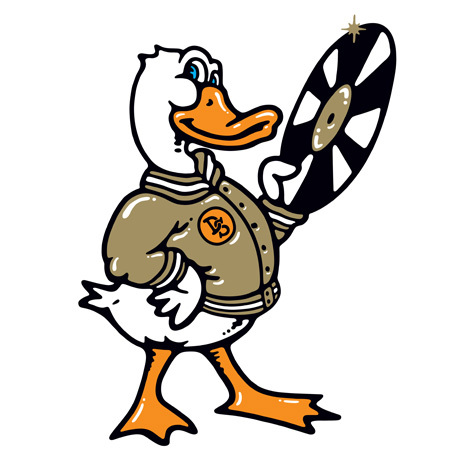 Duck Sauce is the new collaboration between A-Trak and Armand Van Helden, who teamed up to craft brand new bangers in the spirit of their favorite vintage disco house tunes, keeping the good vibes intact while adding that 2009 club knock. But we’ll let them explain it best in the YouTube interview below. What YOU need to know is that as of today, two of the biggest tracks from the forthcoming Duck Sauce “Greatest Hits” EP (out this September) are available for purchase exclusively on Beatport as a treat for the DJs. Click here to buy “aNYway” and “You’re Nasty”, two absolutely massive summer tunes that have been lighting up A-Trak and Armand’s sets for months and causing pre-release hysteria among DJs and music fans around the globe. Enjoy! And while you wait for more Sauce, let these hat-wearing ladykillers explain to you just how the collaboration came about, talk about their influences, and more.